Located in downtown Summerside, this modern office space offers a complete package. In addition to the main area, there is a private office, a lunch room, and a board room. 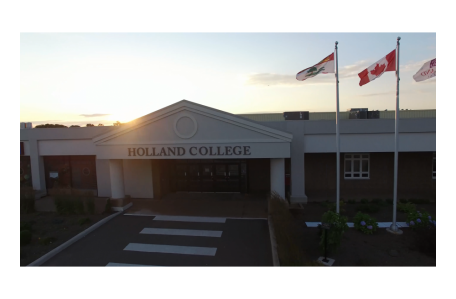 This space is in the back of the Holland College Waterfront Campus, which was completely renovated in 2011. Nearby businesses include Price Chopper, PEI LC, TD Canada Trust, Tim Hortons, Subway, and ADL.